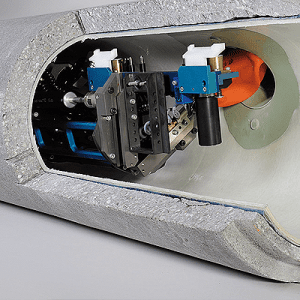 KA-TE robot systems for the rehabilitation of inaccessible sewer canals are characterised by outstanding precision, ruggedness and a wide range of uses. KA-TE cutting robots, filler robots and the KA-TE shuttering system are used to successfully solve even the most difficult problems in day-to-day rehabilitation situations. This is why KA-TE is the first choice for many rehabilitation specialists around the world. 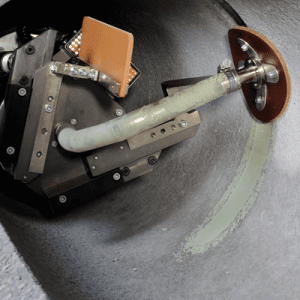 Our robot systems incorporate the experience of more than 45 years in sewer and pipe rehabilitation. They are characterised by excellent quality and high economic efficiency. 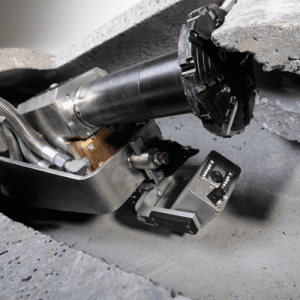 KA-TE offers robust and flexible tools in the form of its robots for cutting work on deposits, in growing roots, protruding lateral connections, cracks and fittings, as well as for re-opening lateral connections in pipe liners. Our robots reliably handle rehabilitation work from DN 150 to DN 800. 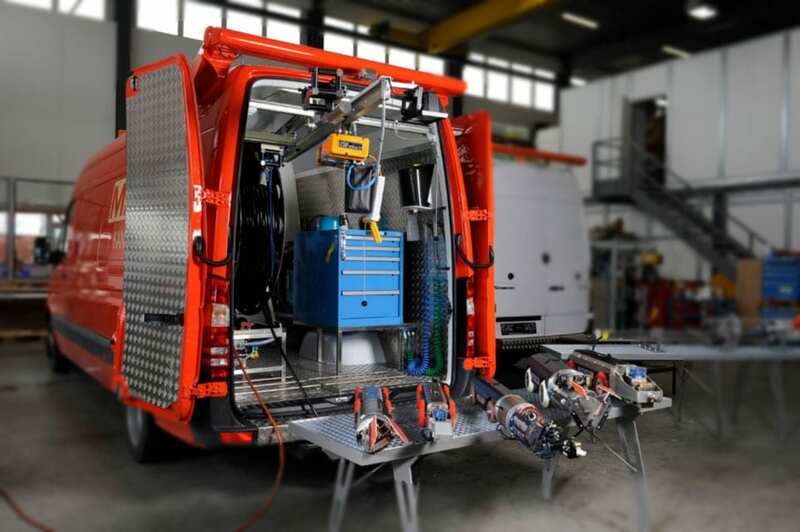 Reliable and robust, the filler robots from KA-TE carry out durable repairs to damaged areas and connections in sewers and pipes ranging from DN 200 to DN 800. More than 800,000 defect-free repairs have been carried out around the world since the system was introduced. The KA-TE shuttering system is a method capable of carrying out durable and friction-free repairs to household pipe connections. The method was and still is one of the decisive innovations in the field of robotic repair systems. 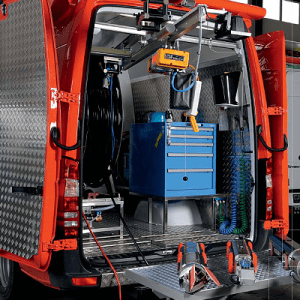 Fully equipped system vehicles from KA-TE are characterised by the same properties as the robot systems: they are robust, reliable and well equipped for even complicated cases of damage. Everything is arranged well and designed for the tough situations encountered on site. KA-TE cameras have been specially developed for handling the tough tasks facing our robots. 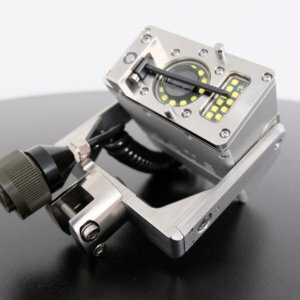 They are rugged, waterproof and provide the operator with a pin-sharp image. Universal cameras can be mounted to both cutting robots and filler robots. Our most important objective is for our customers to achieve technically perfect rehabilitation results and therefore economic success with KA-TE robots. This is why we offer customers comprehensive advice when purchasing equipment so that they get precisely the right product for the purpose. The guarantee of the availability of replacement parts for our robots for decades to come is just as important to us as the fastest possible robot repair. This is why so many customers choose our systems. Our competent staff help customers resolve malfunctions as soon as possible. We offer comprehensive, practice-based training events for our systems to ensure that customers achieve the best possible rehabilitation results. Training events last for 1-3 days and future operators learn all they need to know to operate our robots successfully and reliably. Our robots go beyond their boundaries to solve problems they were not developed to tackle. We take every enquiry seriously and are pleased to develop technical solutions in cooperation with customers to master challenges beyond the scope of sewer rehabilitation with our robots.